SpotX is the first of it's family to have two-way communications with a tracking device. Store contacts, post to social media, and set tracking intervals - all now from your device on the go! 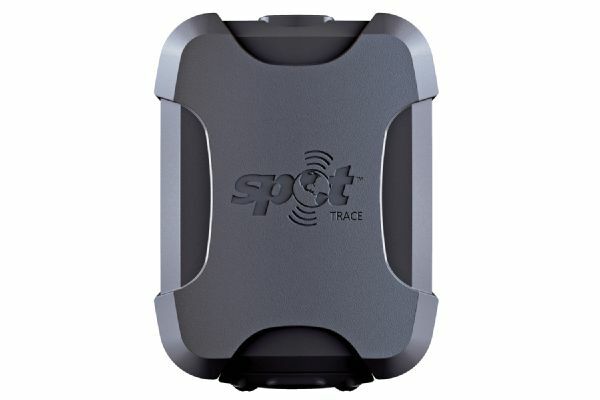 Spot Trace uses Satellite technology to track, protect, and locate your cars, boats, quads, snowmobiles - the works! The compact device can be easily hidden and either powered directly to a power source or with batteries. Easy to use phone app allows you to obtain tracking updates every 2.5, 5, 10, 30, or 60 minutes. The device will notify you by text/email when your asset is on the move to give you peace of mind! Spot Gen 3 is the only device you'll want when you're beyond standard cell coverage. This device is great for remote work or hiking/camping. Custom tracking rates give your loved ones at home the chance to track your location and you can check in with pre-programmed messages. The help feature is for non-life-threatening situations where you need additional services. The S.O.S feature sends your coordinates to 9-1-1 emergency services and will ping your location every 5 minutes. Satellite phones are a great device to have in remote areas with limited to no cell coverage. With the Position Location Service, you can get the Latitude and Longitude directly from your Globalstar phone. With Globalstar there are no hidden fees, easy activation, and multiple rate plan options available! Car kits, data kits, and other accessories are also available.